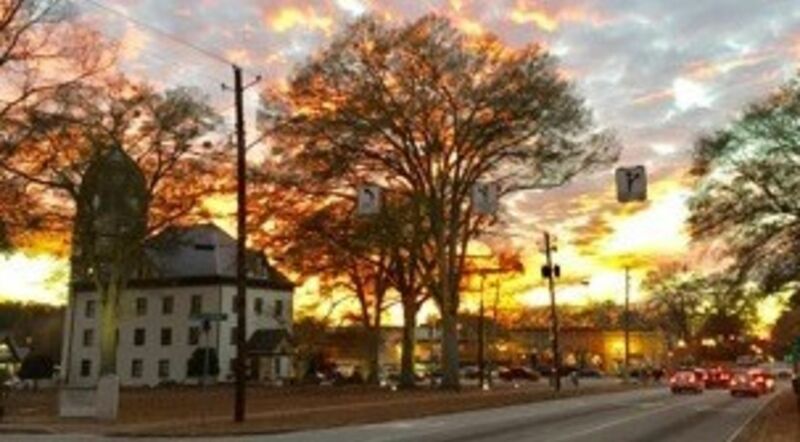 Located approximately 25 miles from Atlanta and 15 miles from the world’s busiest airport – Hartsfield-Jackson International Airport, Fayetteville is known for its historic charm, community activities and events, high quality neighborhoods and school system and outstanding medical facilities. Fayetteville began as a small agricultural town and today works hard to retain its charm and sense of history and to manage growth in smart, innovative ways. Updated: 25th April, 2019 12:32 AM.